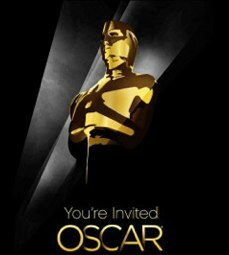 Don’t miss the 2011 Oscar® Party! Looking forward to the Oscars®? Dying to know who won, if your favorite nominee for Best Picture will win? Will there be another sweep of the awards this year? 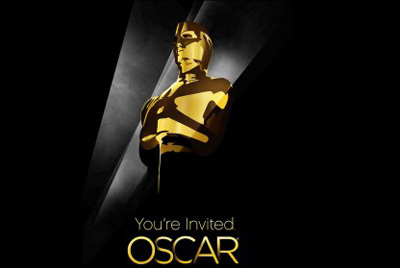 Join us Sunday, February 27th to watch the Oscars® on the big screen! Rialto Cinemas Cerrito is rolling out the red carpet and inviting you to enjoy watching the 83rd Annual Academy Awards® Ceremony with us! Don a costume representing one of 2010’s movies or be your absolutely glamorous self and come on down to watch the awards! The evening will be one to remember! We have contests, prizes, the red carpet, prizes and toasts and prizes. Hosts for the evening are James Franco and Anne Hathaway – and our very own Melissa Hatheway at the theatre to help them out, ask the hard questions and get the audience involved. Tickets are on sale now online and at our box office! Send your tux to the dry cleaners, find those fabulous, gorgeous yet possibly uncomfortable shoes and join us! Doors open at 3:15pm, the red carpet walk is at 3:30, the ceremony starts at 5:00 and the party continues until we find out who takes home Oscars® for Best Actor, Best Actress and Best Picture and which audience member(s) predicted all of the winners! Seating is general admission and tickets are $20. Rialto Cinemas Cerrito – Watch and Dine with Beer and Wine at El Cerrito’s Hometown Movie Theatre! To Purchase Tickets Online Click HERE or Visit Their Box Office! Subscribe to Rialto Cinemas’ weekly mailing list to receive announcements and not miss a single event at the theater.